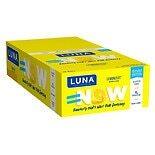 $1899$18 and 99 cents$0.75 / oz. 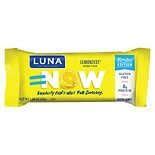 Shop Luna Nutrition Bar for Women Lemon Zest (1.69 oz. )1.69 oz. 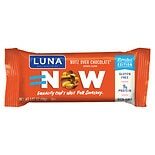 Shop Luna Nutrition Bar for Women Nutz Over Chocolate (1.69 oz. )1.69 oz.